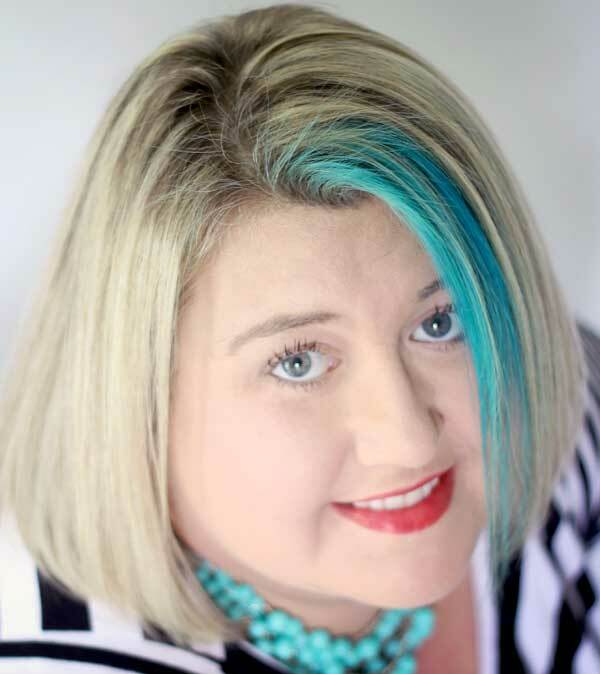 Frustrated because you can’t figure out how to bring your dream room to reality? Five simple steps are all you need to create a space you’ll love! Frustrated with your home because you can’t translate your dream room to reality? I get it. I SO get it. I’ve been avoiding my living room for years because I was just so irritated that I couldn’t seem to get anything right. So I stepped back and created a battle plan. It’s my own personal step-by step for making a dream room come to life. I took a long look at how I created the rooms in my house that I already love, and use that “formula” to apply it to my frustrating spaces. And I narrowed it down to five easy steps that anyone can follow. I used it to create my space in the La-Z-Boy Design Dash, you see all through this post, and it worked like a charm. STEP ONE: FIND INSPIRATION. 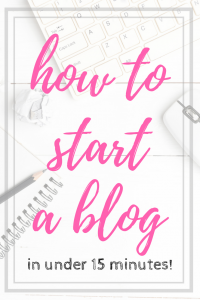 No matter if you find it on magazines, or Pinterest, or right here on my blog – find a few ideas that you truly love. Look for things that give you the same feeling you want to create in your own room. Want a lighter space that’s more airy – find white/bright spaces. Want a more cozy look? Drift toward the darker side. For my Design Dash room, I wanted to create a cozy feel, yet still have things light at the same time. Take notes, make a Pinterest board, or just gather ideas into an actual (paper) folder – just make sure you have all your inspiration together so you can put it all down. Pick out the pieces that work together and create an outline of what you’d like to achieve in your space. STEP TWO: BUILD YOUR BONES. No matter how many lamps and pillows and rugs you stuff into a room, if you hate your mantel or floors (etc. ), you’ll never be 100% happy if you’re trying to create your dream room. Start with the architecture – crown molding, base boards, window trim. 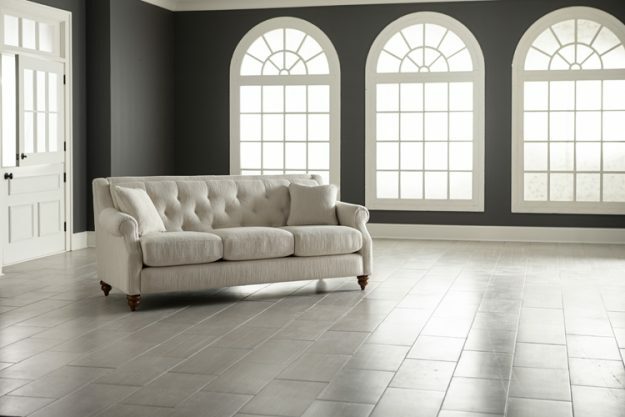 Move to the floors – do you want carpet or hardwood or tile? Do you need to tear anything out – like I just ripped out a non-funticional fireplace in my own home. Or do you need to build something in – like a window seat? Hate that light fixture – then change it out. STEP THREE: INVEST IN ESSENTIALS. I personally believe that the more time you spend using a piece of furniture, the better quality you should buy. Like beds. And sofas. Making a bigger investment means that you will most likely save money in the long run, which is why we buy the best quality we possibly can. 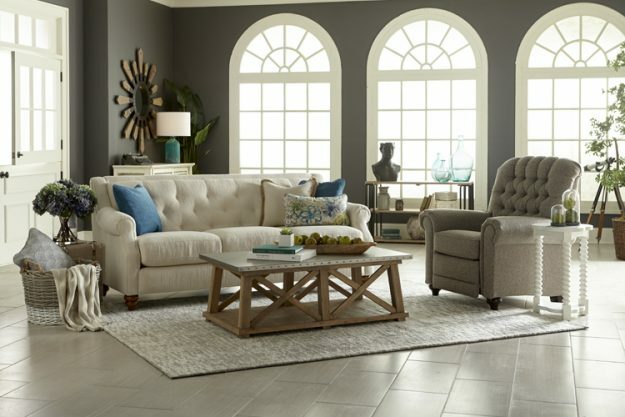 For my La-Z-Boy Design Dash room, I chose the Aberdeen sofa because that classic shape will never go out of style. While I like to take risks on smaller stuff, I tend to pick classic furniture pieces that will transcend whatever style I gravitate towards. When you have good basics, you can change up the accessories and have a whole new room for next to nothing. STEP FOUR: DIY YOUR DETAILS. I’m all about some DIY. This is the fun part for me. After we’ve ripped down walls and pulled out floors and put everything back together again, it’s the small pieces where I can get more creative and have fun. Because painting a sign or making an accessory isn’t such a commitment. I try to find ways to use up scrap wood or left over fabric as much as I can, because I believe if you constrain something (like money) then that’s where creativity really shines the most. Who says your dream room has to cost a fortune? STEP FIVE: DON’T SKIP THE STYLING. This last step is the one most people skip – yet it’s the one that actually brings your room to life. Those tiny details are the barrier between a room you like and a room you love. Accessories are what brings the personality to your home. It’s the most fun, but also can be the most challenging. The best part is: it’s easy to move a lamp or a vase of flowers. If you changed out the accessories above, you could get a completely different room in under an hour. Because walking through steps 1-4 gave you a great canvas to throw all the pretty stuff into. Need a few styling tips? Make collections in odd numbers: On the coffee table, there are three “objects” – books, bowl of fruit, tiny planter. Create layers: In the back corner, you see a mirror, a plant, a lamp, a typewriter and a cabinet. Each has a different scale, so they don’t look all jumbled up together. Add in different textures: the warmth of the wooden bowl, a soft wool rug, the comfy sofa – it’s all different feelings. Touch is an important aspect of design, even if you don’t realize how much of a role it plays. Don’t forget contrast. You need soft things & hard things. Classic pieces with quirky accessories. Juxtaposition is a powerful tool in styling a space just right. Add in more and more and more: Then take some stuff away – if it seems empty without it, then put it back in. Shop your own home to pull things into a new area to see if they work better in that location. Varying heights: Make sure you have taller objects and shorter ones. Stack up items on books or in trays – it helps to create interest. 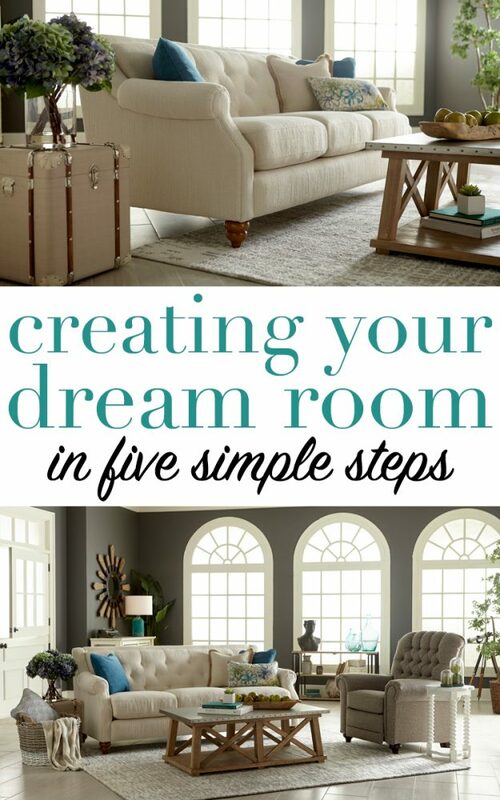 Want a head start on creating your own dream room? The room shown all throughout this post is the one I created for the Design Dash. And you get to pick the winner! You can vote once per day – and one lucky person will win $15,000 worth of La-Z-Boy furniture to start your own dream room! Get a behind-the-scenes sneak peek to see how I pulled it all together…. 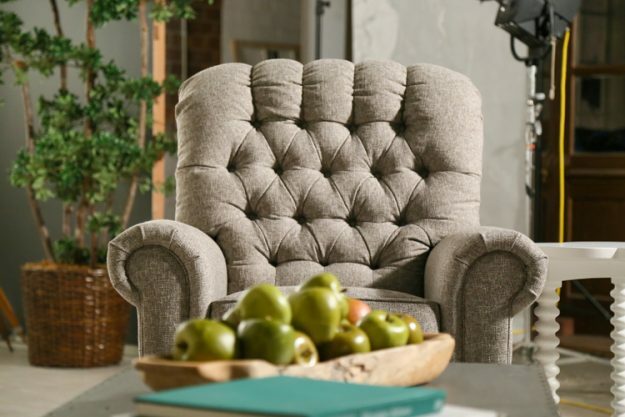 Do you know the fabric sku number for the chair from Lazboy? Beautiful room. What fabric did you use on the chair? Looking for the lazboy fabric sku. Thanks. 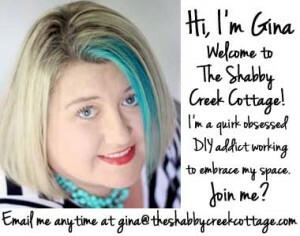 It sure is, over at Lazy boy, here is a link, http://www.la-z-boy.com/content/design-dash/the-shabby-creek-cottage 🙂 Have a great day! I absolutely LOVE your design!! We are building a new house and my theme is modern coastal farmhouse. This room is exactly the style I like. Thanks for the inspiration and the information about La-Z-boy. We will definitely check them out when buying new furniture for our home! I love your room. 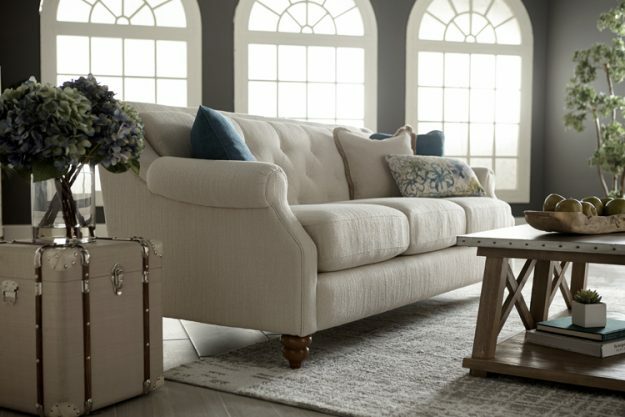 Do you remember which fabric you chose for your sofa? There’s an overwhelming number of options and I can’t seem to find the exact fabric. Thanks. Thanks and sorry it took so long I had to get the exact info from Lazy Boy 🙂 The names are Aberdeen, SKU number C-132332 for the sofa and Whitman, C-148862 for the chair. LOL 🙂 Good thinking Carmel! I love the room. What is your wall color? Everything pops so beautifully against it. I love the sofa that you used but I put in the sku for it in their search and nothing was found! I would love to have that exact sofa, color and fabric! Can you get the correct sku? Love your pictures because it gives me several ideas or ‘wishes ‘ so I can start going to my local home rehab and second Stores. I love the hunt for a special item that someone else gave away and I can use !! Please be careful with lay z boy, I had difficulty with poor fabric wear with in the year and it wasn’t covered. Thanks Jackie, Happy New Year! Where did you find the coffee table, please! I absolutely love this room. I just bought a new Lazy Boy sofa and love it. I had to have a sofa bed or I would have purchased the one shown in your blog. As far as I’m concerned, this room is perfection. I wouldn’t change a thing. We are having a small addition built onto our house and I can hardly wait for it to be finished so that I can start the fun part – decorating. Thanks so much Carole, have fun!! I love absolutely everything about this room! I’ve located the Aberdeen sofa, but could you help me with the fabric color and number? I love your work. Very helpful. I Love your work. Very helpful. The couch is from Lazy Boy, right? LOve this!! I love the colors if you want you can add more color. It looks like the Beach and I love the Beach. Love, Love, Love this.